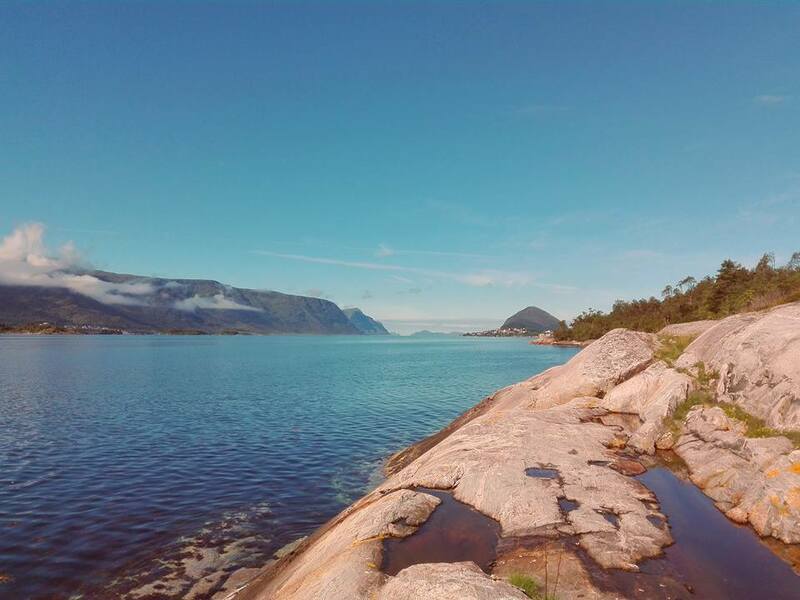 At the beginning, I visited Norway as a tourist and it was love at the first sight. After this experience I decided to spend following days, months and years exploring Norway throughout. I was travelling as much as it was possible, discovering this spectacular landscape step by step. Now I am sure that captivating beauty of this country must steal everyone's heart. Today, Norway is my second home and I would be happy if I could share its magic with you because I am a man who enjoys meeting people, making new friends and who likes spending time in countryside. To be your private driver/guide is not only a job, it's my hobby. 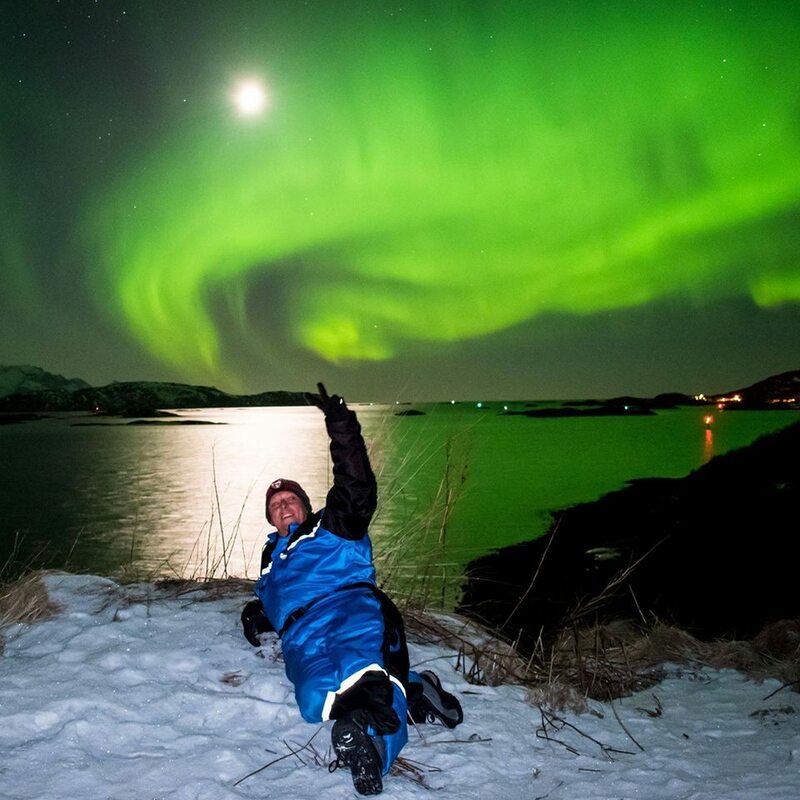 So feel free to choose your trip and let's go together to discover indescribable nature of Norway!